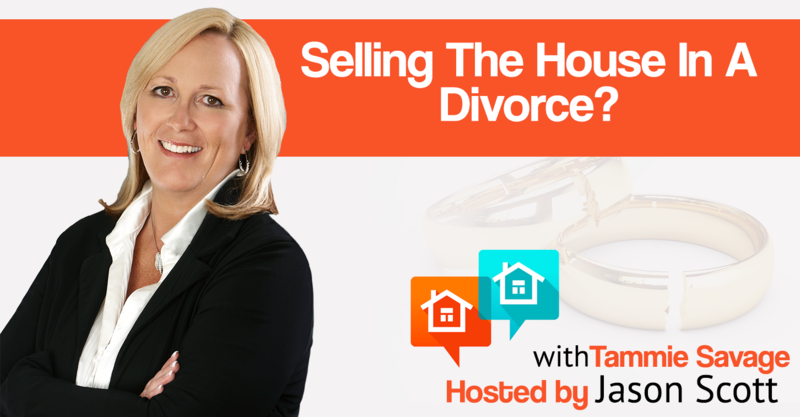 Jason Scott talks with Tammie Savage, a Realtor who specializes in divorces and separations. Tammie started in real estate really early in life. Her father was a home builder who worked from British Columbia to New Brunswick. Before she became a Realtor she was flipping houses. But, after a divorce, she decided to become a Realtor. 7 years later she is still at it today helping the people of Edmonton find the right home. [0:20] Tell me how you got into real estate? [1:10] We were doing about 1-2 house flips a year. [2:40] Real estate is a good option for patient & savvy people to make a good living. If you have knowledge and self-worth, you will always do well as a Realtor. [3:30] Do you have a niche that you focus on? [4:30] I’m consistently in the 100% club. 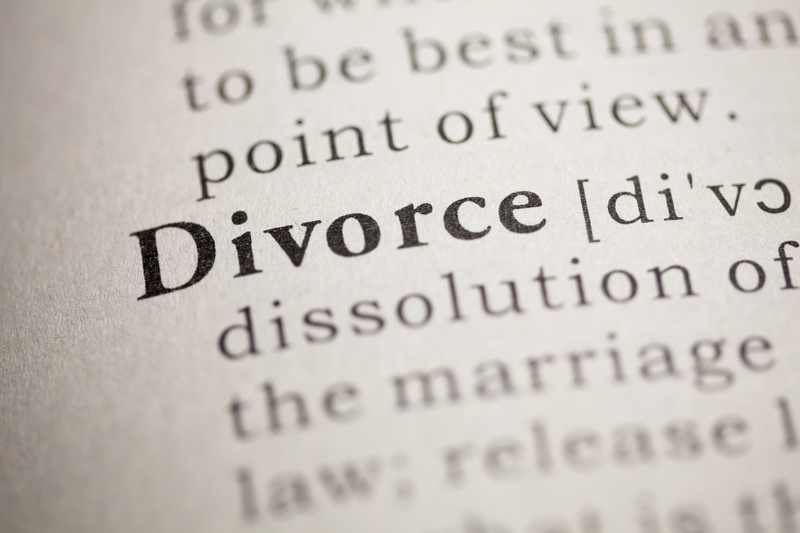 [5:25] How do you approach a situation where your clients are in a divorce situation? [6:30] You have to look past the pettiness to get the house sold so you can move on. [6:55] 75% of people will sell the matrimonial home because most divorces are a result of financial issues. [8:20] How do you get both parties to be on the same page when deciding on the details of the sale? [11:30] What have been some of your “tales from the trenches” that you have had to deal with? [12:30] Sometimes people do things out of spite that ends up coming back to bite them. [14:40] It’s always good advice to talk to the neighbors of a house you’re interested in buying. They can share details that even the Realtor might not know. [16:35] Are there any other considerations that should be given to take into account when someone is divorcing on how they should handle each other going forward? [18:27] Tammie, you have been through a separation yourself, What was the process like and what were some of the hurdles? [20:20] When you’re dealing with money and divorce, the ugly comes out of people. [21:30] What was your most frustrating experience in real estate? 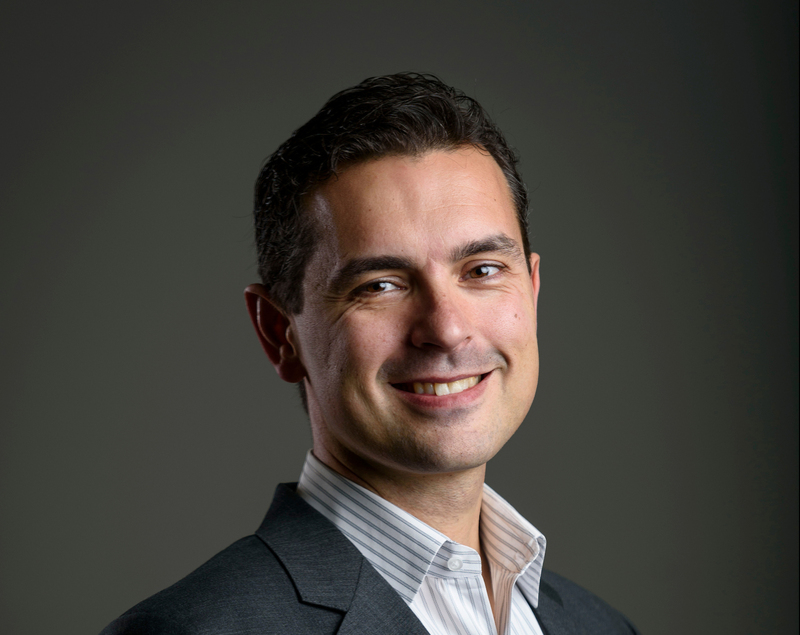 [23:35] You want to find a Realtor who is straight forward, knows the facts, and be able to communicate with you. 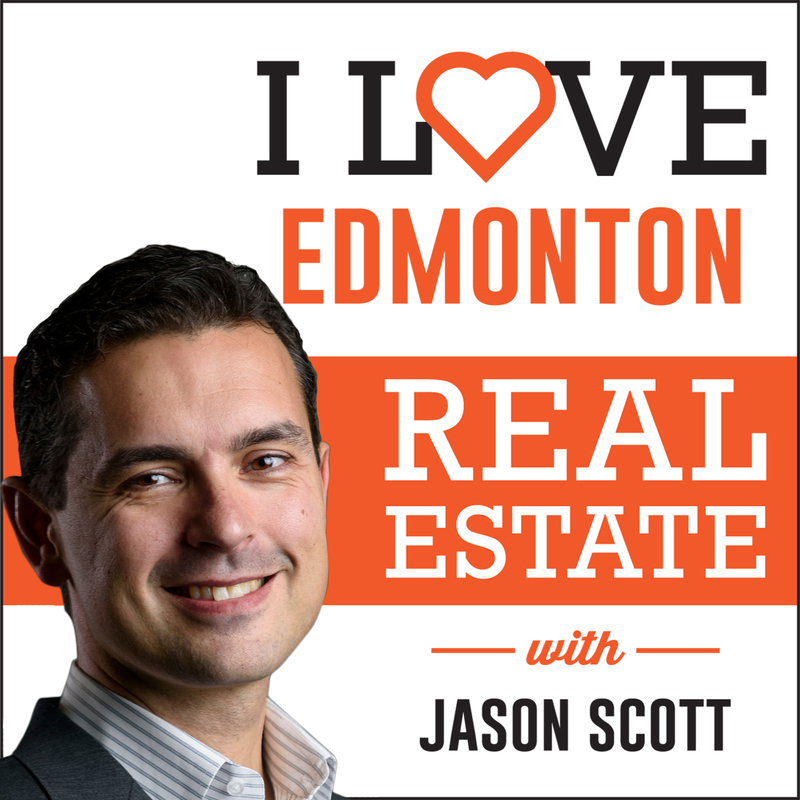 [24:25] What is the Edmonton market like right now?